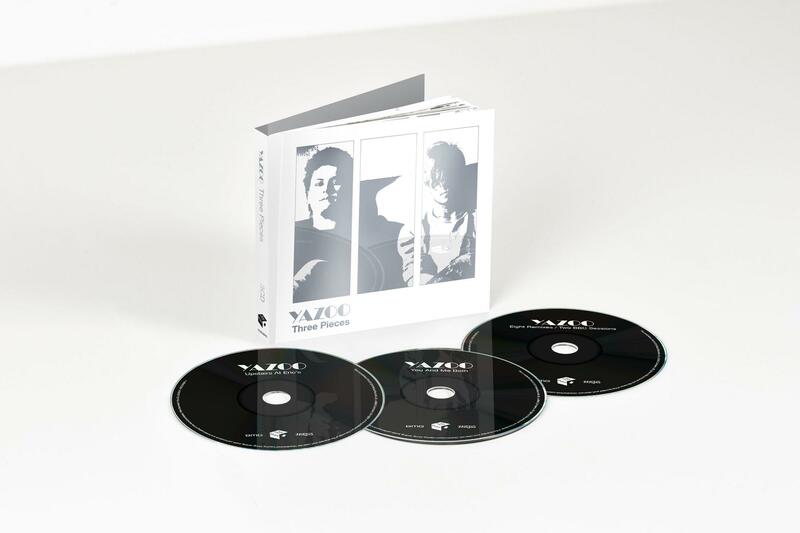 As part of Record Store Day 2018 Yazoo released "Situation - Francois K Remixes", featuring the classic Francois Kevorkian remixes from 1982 and 1990 and the unreleased "More Dub" mix. We have a very limited number of these double issues, available from Lexer Music now. Maximum one per customer please.